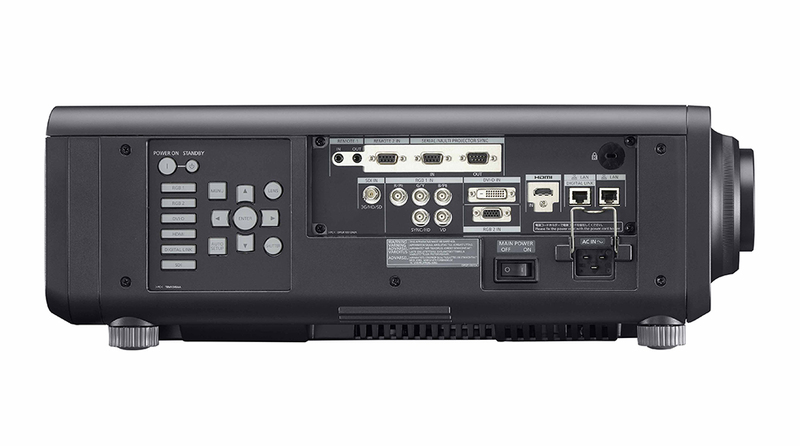 The 12,000 lm PT-RZ120 is a first among 1-Chip DLP™ projectors. 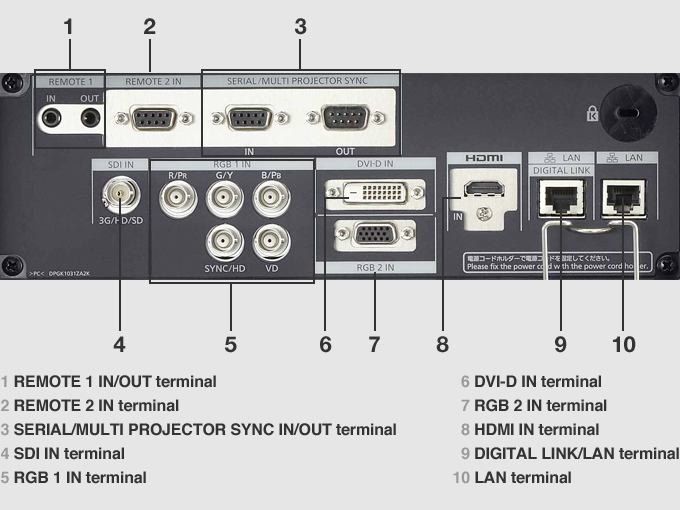 The 12,000 lm PT-RZ120 is a first among 1-Chip DLP™ projectors. 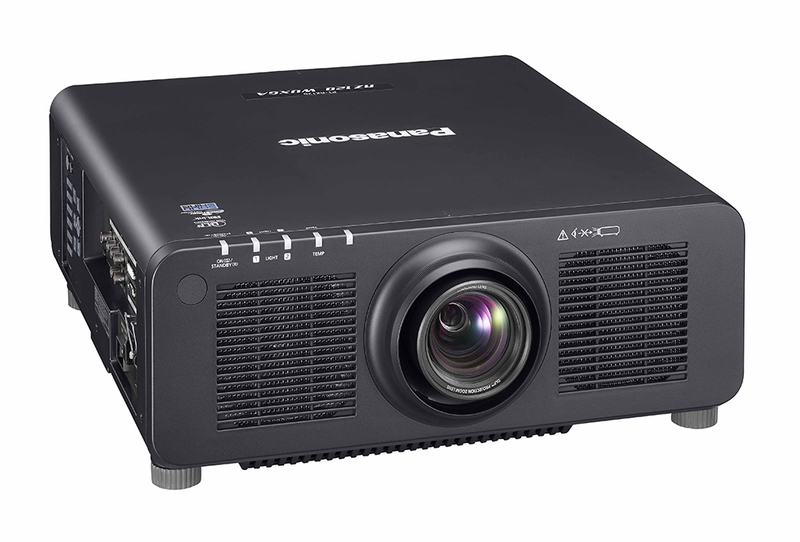 Further refinements to our high-quality imaging technology and filterless cooling system result in uncommonly high brightness from a compact body. 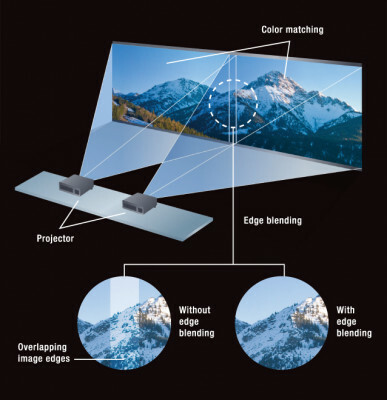 Expect vibrant, high-contrast pictures and consistent color uniformity across multiple screens courtesy 1-Chip DLP™ technology and dual solid-state laser light engines. 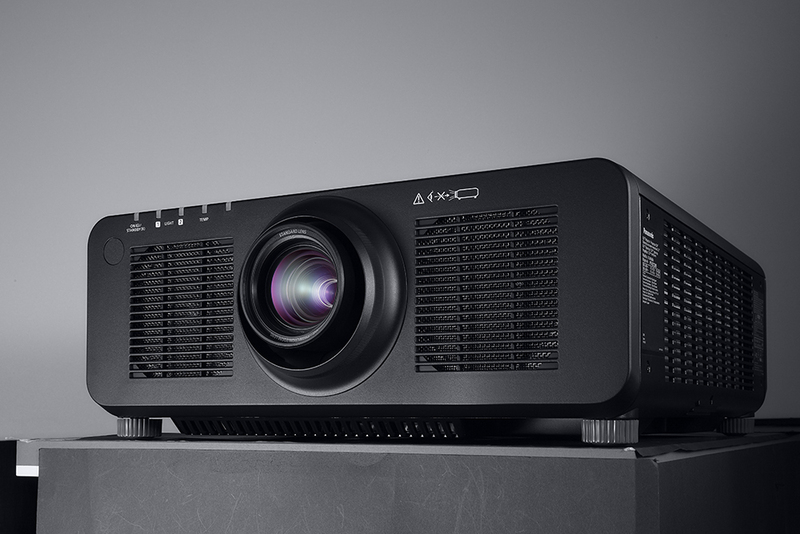 Hermetically sealed optics contribute to 20,000 hours maintenance-free projection, enhancing installation flexibility in elevated positions such as museums, auditoriums, university halls, and even larger, brighter environments.